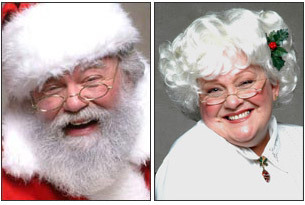 We are delighted that you would like to invite Santa & Mrs. Claus to your Christmas event! Please use the following online form to get in touch with us. We will get back to you shortly!